It’s official. 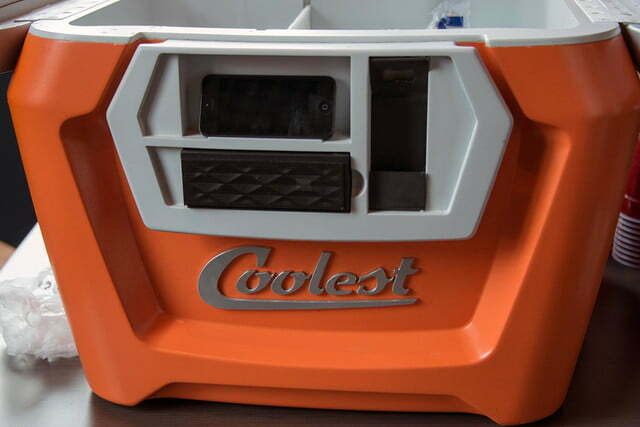 The Coolest Cooler really is, well, the coolest (or hottest) cooler this side of the crowdfunding line. In fact, it could be argued that this versatile little hunk of portable party plastic is the coolest product of its kind ever conceived — at least that’s what the numbers say. 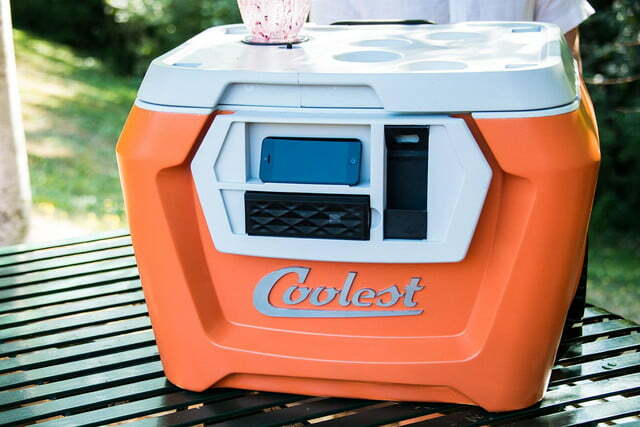 After requesting a modest $50K, the Coolest Cooler is now officially the highest Kickstarter project ever, edging past the likes of Neil Young’s PonoPlayer, the Ouya, and the Pebble for a whopping $10.68 million and counting. And there are still 3 days left on the meter. 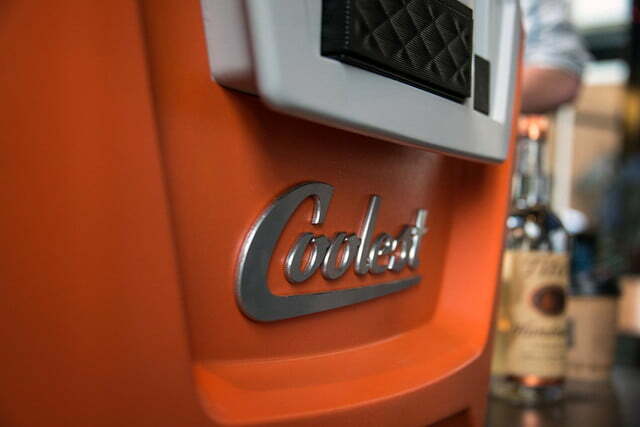 We’ve all heard the phrase “Timing is everything,” and there are few concrete examples in the history of marketing that embody the phrase so succinctly as the Coolest Cooler. 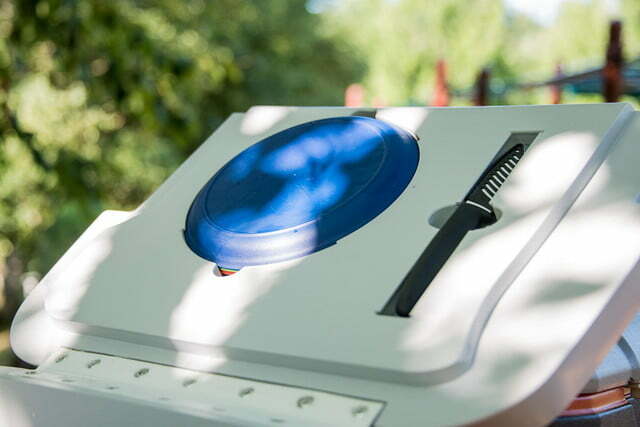 After an initial failure to raise $125,000 – in the dead of winter – the cooler relaunched at the height of cooler season – aka summer – this time with a significantly lower goal of $50K. The dog days of summer helped the cooler that packs everything from a Bluetooth speaker to a portable blender hit the zeitgeist dead center. And time took care of the rest. In a recent interview with DT, developer Ryan Grepper touched on some other reasons for such a huge turnaround between the two campaigns. Apart from the timing, which cannot be underestimated, Grepper said his second campaign already had some word of mouth, with a ready audience that knew about his idea. He also attributed the change to the overhauled design. 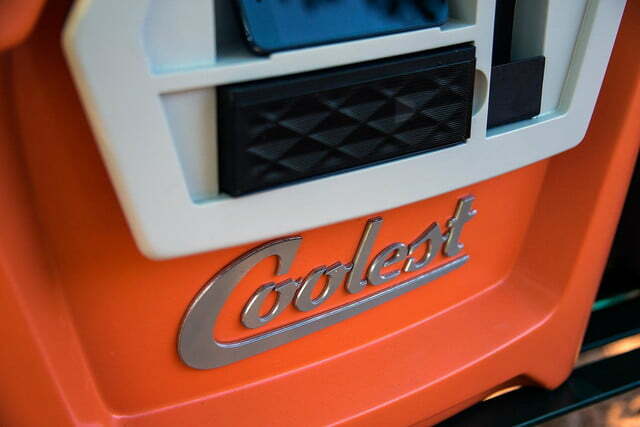 The Coolest Cooler’s second coming was sculpted from the more rudimentary concoction of Grepper’s first effort – which essentially used an 18-volt power grinder to run its blender – into a much more streamlined party machine. And if you haven’t seen the video yet, this baby is ready to roll. Literally. Tie down spots for floaties, blankets, etc. OK, we threw that last one in. Additionally, on the cusp of breaking the record, Grepper put out a new youtube video today announcing a few more upgrades, including a tape deck style retractable door to store your phone and Bluetooth speaker securely, a removable/rechargeable battery that pops out of the lid, and even stereo pairing of two Bluetooth speakers in case your buddy brings another Coolest Cooler along for the ride. And for those worried that Grepper is scrambling to deal with the massive amount of pledges coming in, rest easy. The product developer/entrepreneur has followed Ron Popeil’s sage inventors advice to a tee. He has manufacturing in Asia set and ready to go, using the famed redundancy model to avoid any catastrophic issues. 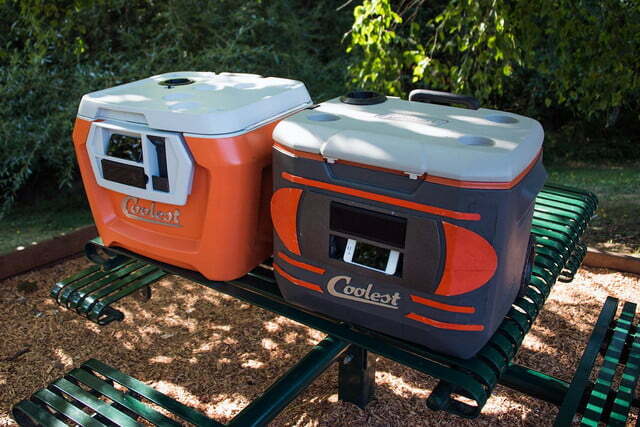 Pledgers can expect their cooler to arrive on time, in February as promised. 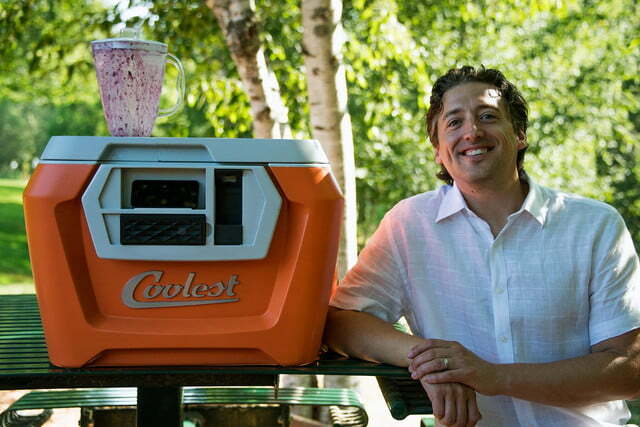 As of writing this article, the Coolest Cooler has almost 50,000 backers, with a total of $10.68 million raised, and it’s still on its way up. If you want in, there are still three shopping days left to go. To borrow another cliche phrase, truth really is stranger than fiction. We have to admit, when we broke the Coolest Cooler story at the launch of the campaign, we had no idea it could make it this far. For the number one Kickstarter campaign of all time, kudos are definitely in order. 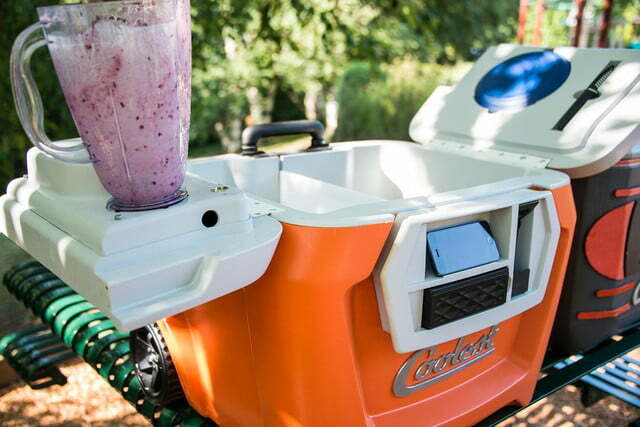 Roll on, Coolest Cooler, roll on.